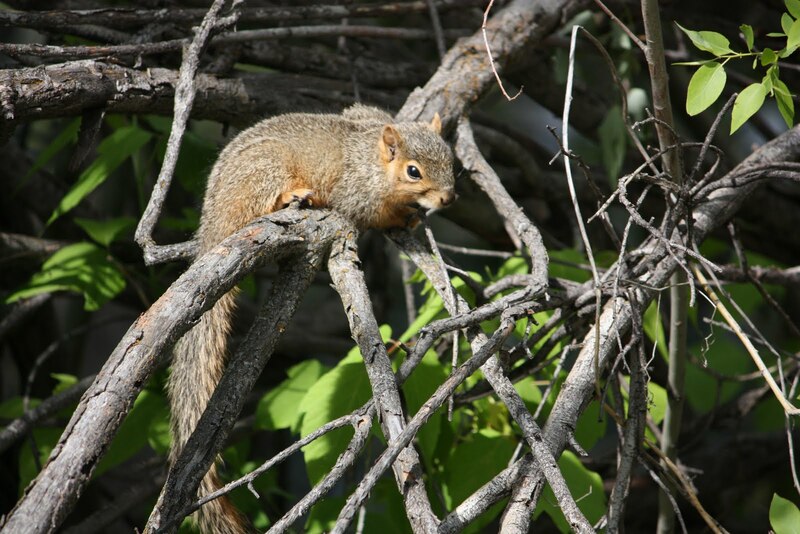 Maybe it's just our neighborhood, but we are seeing many squirrels this spring. I've seen up to 5 at a time jockeying to get into the bird feeders. send em over my way to Hill Road and Duncan... I love to watch those crazy critters. I wish I could lend you a few. I'm watching four of them fight over a bird feeder right now.